View our recent videos and then contact us to learn more about why so many businesses and families choose to call Midland home. 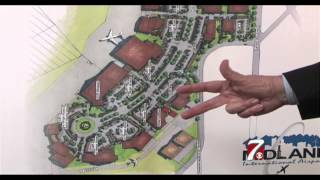 If you have a business that would benefit from being located directly next to the airport, look no further than the Spaceport Business Park. There are 40 plus acres of build-to-suit sites available. Situated within the Spaceport Business Park is Hangar A, offering hanger space with runway access and ready to use office space. Also located within the park is the Midland Altitude Chamber Complex, often referred to as the MACC. 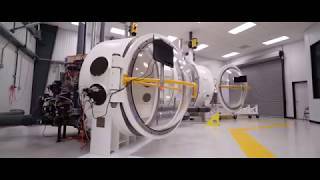 This advanced human-rated commercial altitude chamber facility is the world’s largest of its kind and provides testing of flight equipment and personnel training. 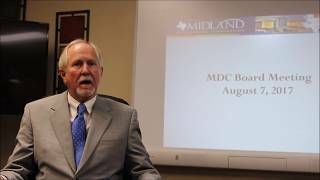 On August, 7 2017, the Midland Development Corporation approved an agreement with Midland College for expansion of their Midland College Dual Credit Career Program and the Technology Education Program. The Midland Altitude Chamber Complex now has its third and final chamber installed. The Cabin Chamber is one of two chamber that can accommodate up to 10 people for rapid decompression. The chamber will be used to test equipment and pressure suits. MIDLAND - The Permian Basin will be welcoming a new spaceport in the future. 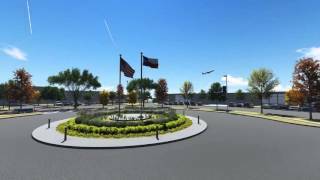 It’s an exciting announcement that was made on Wednesday by the Midland International Airport. Officials are saying the new spaceport industry could be as lucrative as the oil industry. New businesses are already popping up around that area and they say, that is just the beginning. Officials with the Midland International airport are thrilled to introduce their new name as the Midland International Air & Space Port and become the country’s first commercial airport with a spaceport. “Orbital outfitters will be right here, and as you can see we have a number of other facilities that will be available to be built that will house additional industries,” said Midland Development Corporation President Robert Rendall as he pointed at the first draft of what the spaceport business park could look like, meaning new construction to begin in an area that seems to already be booming. “We think it’s a great compliment to our current industry,” said Rendall. Just as the Permian Basin has been a pioneer for the oil industry, Rendall says Midland could now be a pioneer of a different industry, transportation. 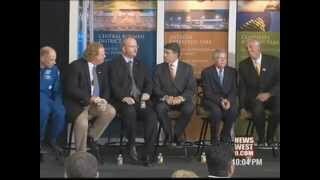 “We wanted another cluster industry in our area that would offset the ups and downs of the oil and gas industry. It puts us on the forefront of really a new industry that is developing worldwide, which is a new transportation industry,” said Rendall. But welcoming new industries is always a safety concern, however spaceport officials say safety is always number one. “There’s not anything that citizens need to be aware of as far as safety precautions with the spaceport, but just understand that there is one in existence. If you see something shooting into the sky, don’t worry or be alarmed, it’s not aliens, it’s Midland, Texas,” said Spaceport Development Corp. President John B. Love III. When it comes to the price tag of the new spaceport, officials say it’s still too early to have a definitive number, but say it won’t take long for the profits to come. 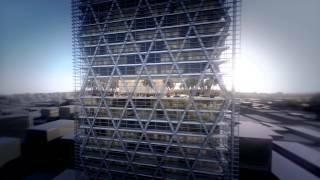 Edmonds International's latest promotional video for the proposed Energy Tower in downtown Midland. The video was released to the public on April 4. The Midland International Airport (MAF) serves as a regional hub for the Permian Basin in additional to the Midland Air Park which accommodates smaller jets. MAF offers 30 flights per day with direct aces to six major hubs and if currently under evaluation by the FFA to be granted a Commercial Space Launch Site designation. When approved as a spaceport, MAF will be the very first primary commercial service airport to be give such a designation and will soon be home to XCOR Aerospace's R&D Headquarters. The city is situation next to Interstate 20, federal and state highways, rail lines and motor freight service providers and is located along the La Entrada al Pacifico corridor connecting Mexico and Canada. 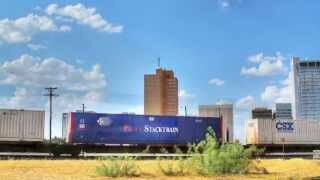 This time-lapse video highlights Midland and its true beauty. Located midway between Dallas/Ft. Worth and El Paso on Interstate 20 in the heart of the Permian Basin, Midland is sometimes referred to as the "Oil Capital of America." A booming economy with no end in sight, excellent healthcare, ever-improving schools, community and outdoor activities, and surrounding attractions make for a great place to work, play and raise a family. The sky is no longer the limit in this town. Anyone who calls the Lone Star State home already knows it's the best, but now there's proof. 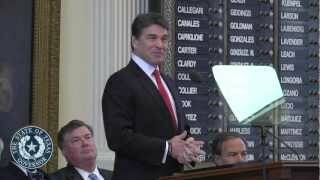 Texas won the Governor's Cup this year from Site Selection magazine. That means corporations have rated this as the place to be. 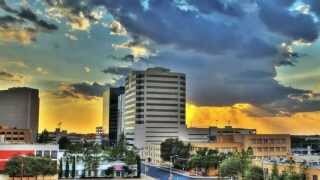 While the state as a whole is doing well, Midland stole a lot of the spotlight. Many businesses set their sights on the Tall City, and that caught the magazine's attention. "This is a reflection of the tremendous growth we're having in the Permian Basin, and in Midland specifically," Robert Rendall, board member of the Midland Development Corporation, said. 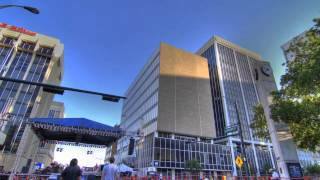 Midland was ranked the 5th most desired place for corporations to move in the nation. "A number of these companies have made announcements about expanding their facilities here or relocating to Midland," Rendall said. 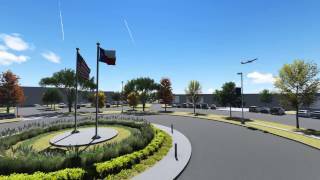 Companies like XCOR, which announced last year it's plans to build a new commercial space research and development center headquarters near the airport. "We're currently working on the space port application and we anticipate within the next 12 months that we will have secured that," he said. While the oil industry is undoubtedly the bread and butter of the area's economy, new industries are emerging. "We try to level out some of the ups and downs, we've had based on changes in prices in the energy industry," Rendall said. 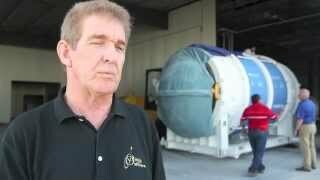 "We focus very heavily on aerospace and aviation." Rendall said Midlanders need to get used to making these lists. "I think over the next few years we will continue to get this type of recognition," he said.